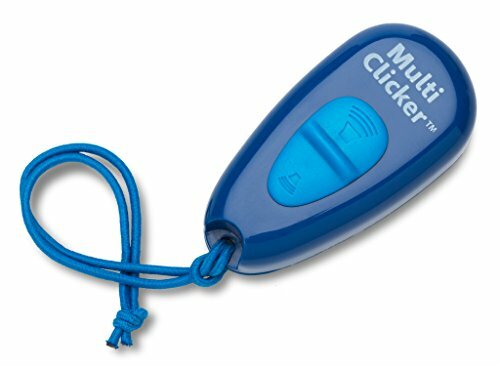 What is a Clicker & How do they Work? With all the training techniques discussed today, each veterinarian, animal behaviorist or trainer seems to have his or her own preferred method of training. Most pet owners have probably heard the term “clicker training” from other pet parents or friends. 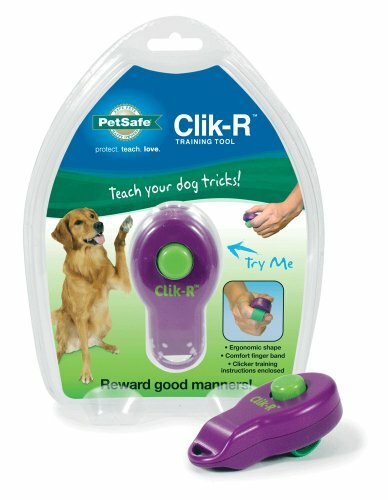 A clicker trainer is an audio device that helps canines associate good behaviors with rewards. 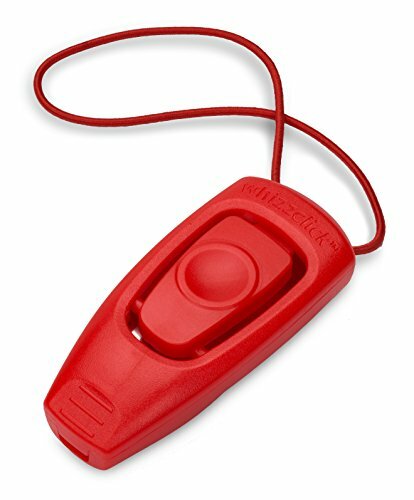 The clicker is a hand-held plastic box that can accompany trainers wherever they go, whether they are practicing skills on a walk, or simply sitting in their living room. By pushing the flat metal side of the box, the owner can create a distinct, quick clicking sound. Working with clickers has become a popular way to help old dogs learn new tricks, and young dogs establish good habits. As found in the study of Pavlov’s Dogs conducted in Russia during the 1890’s, we know that auditory signals are effective in canine training. The classic psychological experiment consisted of Ivan Pavlov feeding his dogs on a consistent basis, accompanied by the sound of a bell. Any student of psychology is familiar with what occurred: Pavlov fed his dogs at the sound of a bell so often that they began to associate the noise with the occurrence of eating a delicious meal. After continuing this routine for some time, when Pavlov then went to ring the bell, WITHOUT giving the dogs food, he found that they naturally began to salivate anyway. Every time the dogs heard the bell, their minds triggered a physical response in their bodies, though no food or even aroma of food was present. Pavlov marveled to find that audio triggers followed by certain experiences could cause physical reactions in a dog. He named this phenomenon “classical conditioning” and it is this very principle that is applied when working with a clicker. The clicker is meant to be associated with puppy treats. If the owner gives the dog a treat every time he makes the clicking sound, the dog will associate good feelings and treats along with the noise. This is particularly helpful when working on difficult command training, as the sound of the device should help motivate the pup into obedience. When properly practiced, the pet owner’s clicking sound will cause a dog to anticipate that a yummy treat is on its way. Compared to using merely spoken commands, many dog-training schools and professionals note that dogs are 50% more responsive to a clicker than to a vocal command on its own. This method of training has proven to be an effective way to break bad habits and help dogs learn good ones. The ergonomic design, makes it easy to use and hold. PreviousWhy Do Dogs Eat Grass?